Rent apartments and houses in Huettener Berge, Germany. This fantastic holiday house with an indoor swimming pool is located between Schlei, Baltic Sea and the Hüttener mountains. 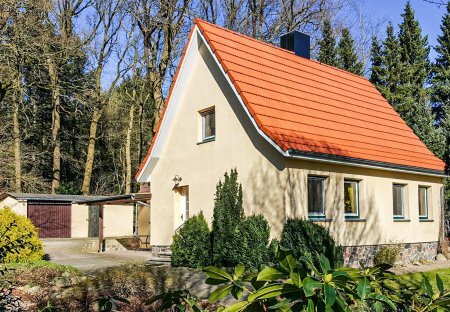 This 2 bedroom house is located in is located in Brekendorf and sleeps 4 people. It has a garden, barbeque facilities and parking nearby. The house is near golf. 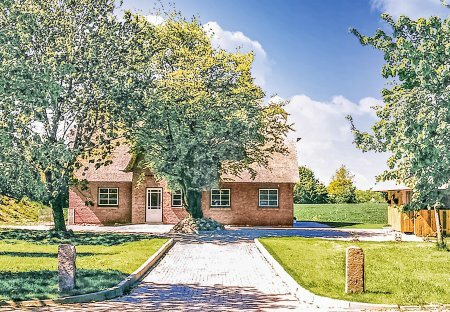 This magnificent farm with several holiday homes is located right in the middle of the Hütten Hills Nature Park, surrounded by Rendsburg, Eckernförde, Kiel and Schleswig on four sides.